For an unknown event that started off with an attendance of just 400 local tech companies in Dublin, within 7 years it has rapidly scaled to one of the largest tech events worldwide. In 2016, there was a record attendance of approximately 53,000 attendees from 166 countries, and a range of guest speakers from actor and HitRECord founder Joseph Gordon Levit, to CTO of Facebook, Mike Schroepfer to Director General of the World Trade Organization, Roberto Azevêdo. In 2017, this is expected to increase to 60k+ attendees! Having gone in 2015 and 2016, one of the key differences I noticed was that while there was still an emphasis on the start-up culture, these somehow got overshadowed by the giants like Google, KPMG, IBM, Oracle etc. Last year even the investment promotion agencies (IPA) caught on to the significance of the event, which was great in a sense that they are looking to promote innovation, and aren’t obsessed with securing projects that bring 50+ jobs. However, somehow it makes the event less fluid and agile – less informal networking which was a key attraction, is replaced by more structured meeting programmes. Web Summit is itself the epitome of start-ups, and why should it exclude larger organisations that can invest more easily in attending and sponsoring. The danger, is of course, the same as for all scaling businesses that they don’t lose the essence of why they were brilliant in the first place – the ability to innovate and implement quickly, to make real impacts and provide a different offer. These are interesting for me in the context of product development, but from an FDI perspective, the companies operating in these areas or addressing issues around data are likely to become hot property. Yes and already registered! It’s a great opportunity to learn about what innovation is taking place in whatever subsector of technology you’re in (or targeting for investment), and speak to other product companies facing similar issues. 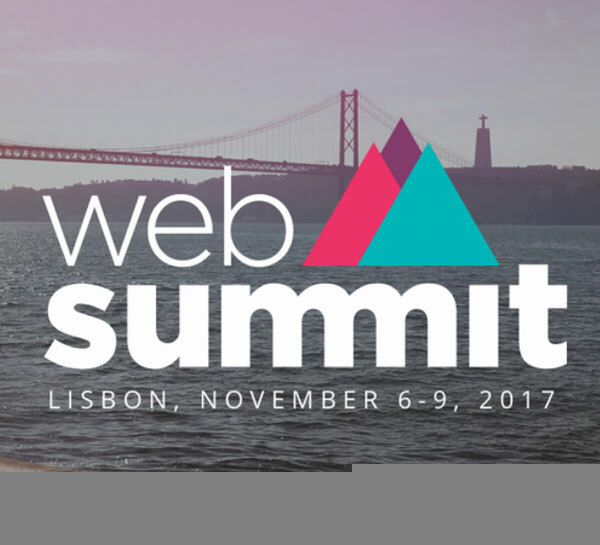 I suspect, or more wishful thinking hope, that the growing pains will stop as Web Summit becomes a fully fledged established event attracting tech companies of all sizes, which hopefully won’t mean it loses its unique character in the trade show space.